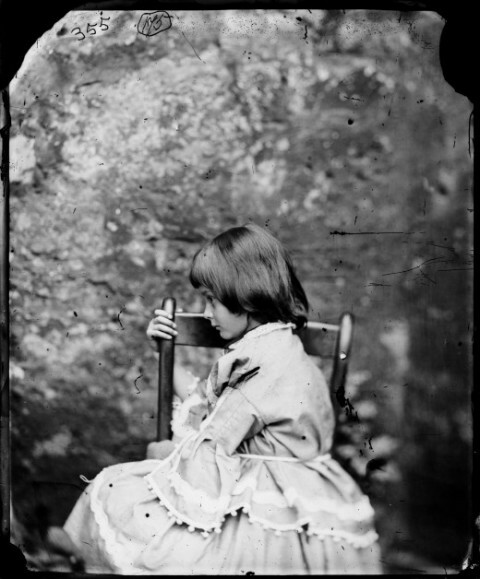 Over at The Retronaut they're featuring a gallery of images of Alice Liddell circa 1862. Who is that you may ask? Well, it's only the young girl who inspired Lewis Carroll's classic story Alice’s Adventures in Wonderland (a text that you can download from our collections of Free eBooks and Free Audio Books). If the mention of the great children’s tale warms your heart, we'd encourage you to re-visit Maria Popova's guest-authored post, Alice in Openland, which has all kinds of great related material -- readings of Alice by Cory Doctorow, film adaptations of the story from 1903 and 1915, and much more. And now let's give you some of our favorite culture links on the web, all recently featured on our Twitter stream. Follow us on Twitter or Facebook. Damien Echols Recounts His Time on Death Row & His Journey to the Other Side. Audio.